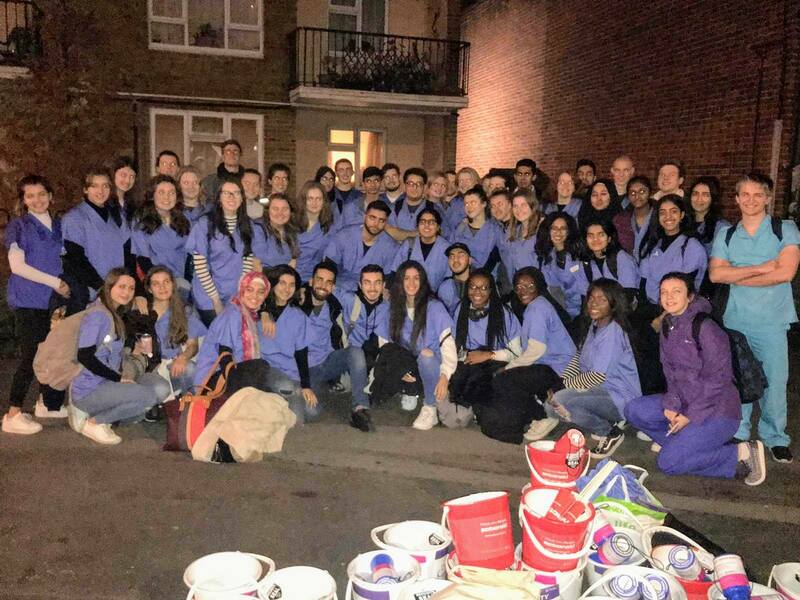 On Wednesday 14 November 60 members of Medical Society (MedSoc) took part in a London Underground raid which raised £2,221.57 for charities Action Aid and Southampton Hospital Charity. 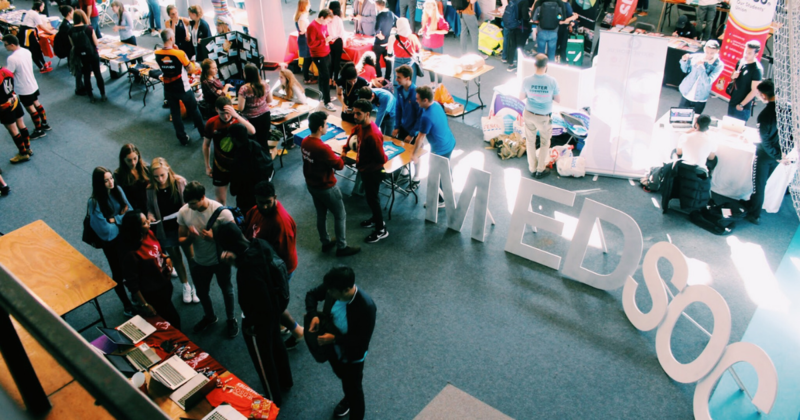 The raid involves students from MedSoc spreading out across 14 London Underground stations with collection buckets and flyers. 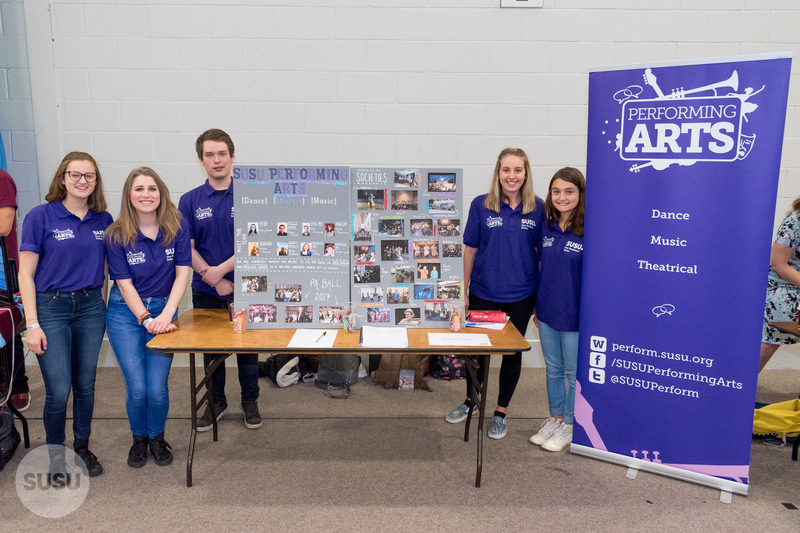 Their original target was to raise £2,000 for both charities, but MedSoc were pleased to post the following message this morning: “We are pleased to announce that we smashed that target! We made £2221.57 and we would like to thank everyone that was involved on the day”.